UThink specialize in creating outstanding corporate and e-commerce websites at an affordable price. Our goal is to create and maintain well designed websites which are attractive, informative and functional. Thus, we do our best to exceed your expectations and meet your business objectives. We design websites that are not only look great, but which are also simple to use by both you and your visitors. As standard, our web designs are fully responsive and optimized for different screen sizes, so look and work perfectly on any device. We specialize in website design and development. 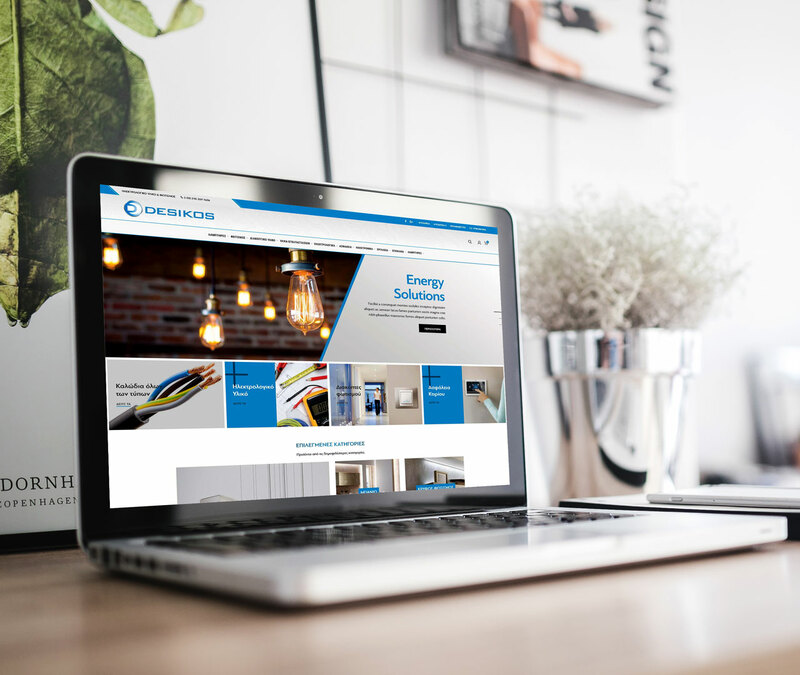 From simple landing pages to more complex online stores, our designs aim to maximize the reach and effectiveness of our client’s businesses. If you need a quality website design company that you know you can trust and rely on, then you have certainly come to the right place! For a professional website built, at an afordable price, get in touch! Define your business as a brand with a website that shows off exactly what your company does. With a well designed and developed website you can look to generate more leads and boost your sales. Show off what your business has to offer with a website that truly reflects the message of your business. Your website is the main hub of your business, establish your place online with a unique website. The design of a website has the power to separate you from the competition. We ensure to receive the most professional looking website. We develop e-shops that are secure and easy to use, support unlimited number of products and optimized to be fast. We offer high quality Hosting services for the websites we develop. Fast, Secure and Reliable UK based servers that ensure 99,9% uptime. Our Search Engine Optimization (SEO) services are designed to increase visibility and deliver targeted traffic to your website. We love discussing and planning new projects and have years of knowledge and experience that we bring to the table. Whether it’s website or graphic design, we love nothing more than working on a great project with a fantastic client. We care about our clients and can often be found working out of hours to get everything just right! Each project is treated on an individual basis. We work to ensure you and your company are fully satisfied with the design of the website and tailor the implementation to meet your business needs and timeline. The Code of Creation – Book presenting website. We have created a modern and beautifully crafted WordPress website ideal for book authors and writers. With an elegant page flipping effect, WooCommerce support, specifically created toward book writers and authors, it’s the perfect solution for selling and presenting your book. thecodeofcreation.com is responsive and SEO optimized. Desikos E-shop. We have created an eshop solution that is designed to convert visitors into buyers. Our e-commerce websites will help you sell your products online and grow your business successfully. We develop e-shops that are secure and easy to use, support unlimited number of products and optimized to be fast. Desikos.gr is responsive and SEO optimized. Kalista Eshop. We have created an eshop solution that is designed to convert visitors into buyers. Our e-commerce websites will help you sell your products online and grow your business successfully. We develop e-shops that are secure and easy to use, support unlimited number of products and optimized to be fast. Kalista.gr is responsive and SEO optimized. Eros and Psyche Handmade Shoes. Client needed a modern e-shop with a romantic look and feel. We used the latest technologies of WordPress and Woocommerce to achieve the desired result. Website is fully Responsive, Multilingual and best SEO practices have been used. Albapv Eshop. We have created an eshop solution that is designed to convert visitors into buyers. 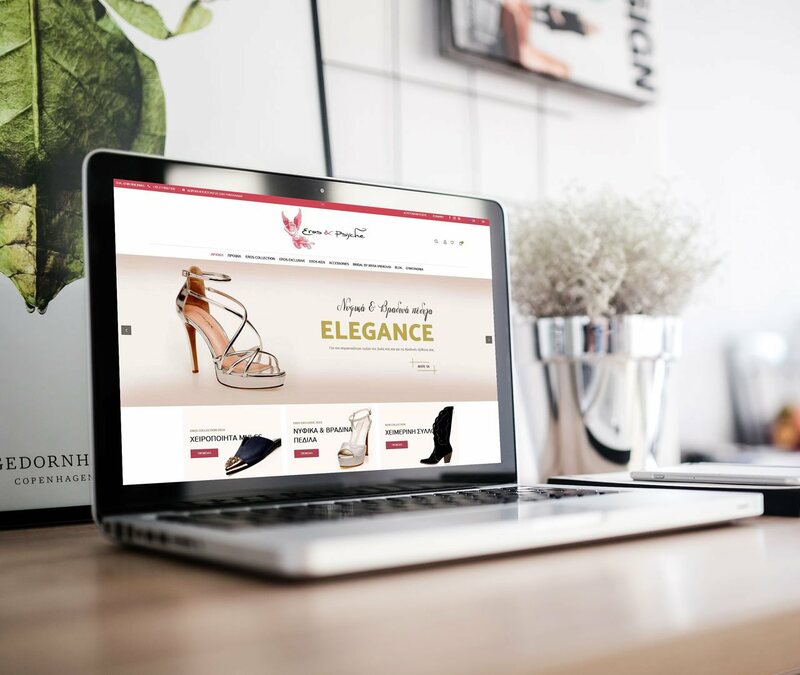 Our e-commerce websites will help you sell your products online and grow your business successfully. We develop e-shops that are secure and easy to use, support unlimited number of products and optimized to be fast. Albapv.eu is responsive and SEO optimized. Eshop Catalog for Tzezanas LTD and cover.gr. 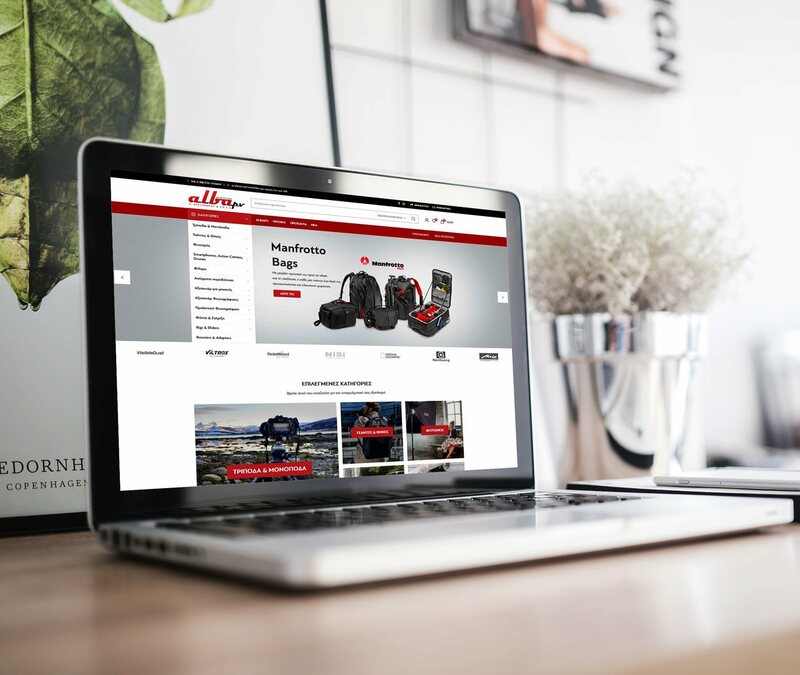 Client needed a modern and flexible website to display products without prices. With the technology of WordPress and Woocommerce we achieved the desired result. Responsive design and best SEO practices. 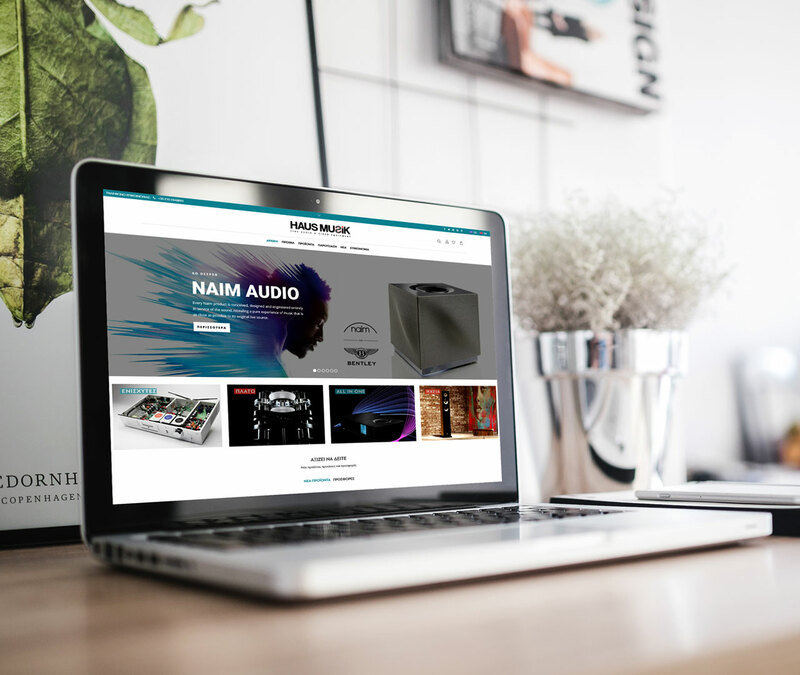 E-shop for HausMusik. We have created an eshop fully responsive and multilingual with the power of WordPress. Words cannot describe the beauty and the flexibility of this website. It’s the last word of technology, if we can say so. A project that made both us and client smile! 100% Responsive Design, Multilingual, SEO optimized. U!girl Magazine Website. Digital Content is a company which in co-operation with Compupress publish U!girl Magazine. They needed a content website in WordPress fully responsive and modern with a girly look and feel. We created a website that is clean and has so many features in order posts to be published easily. Tour-market Website. Digital Content is a publishing company which in co-operation with Compupress publish Touristiki Agora Magazine. They needed a content website in WordPress fully responsive and modern. We created a website that is clean and has so many features in order posts to be published easily. Website for CareCenter.gr. Client needed a modern website in WordPress to present the philanthropic work together with the ability to accept donations or find volunteers. Carecenter.gr is fully responsive and multilingual. MiniMarket Magazine Website. Digital Content is a company which in co-operation with Compupress publish Mini Market Magazine. They needed a content website in WordPress fully responsive and modern. We created a website that is clean and has so many features in order posts to be published easily.